March is the month where the trees and flowers start to awaken after the long winter slumber. 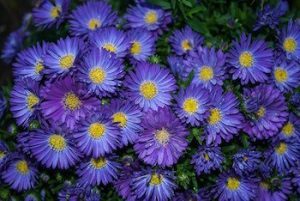 As flowers, plants and trees awaken so do the weeds so remove them before they begin to take over. Below is a guide as to what flowers are best planted in March. Best planted in a location that has partial to full sun. Fertilize the soil before planting and plant the seeds one inch deep. A compact, bushy plant that blooms for a long period of time. 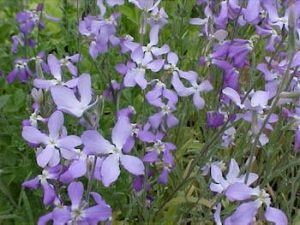 Low maintenance and easy to grow this plant looks best near the borders or used as edging. A taller bedding plant that is bushy. Best sewing in pots or trays with soil just enough to cover the seeds in order to get them started. Transport into garden once large enough to handle. 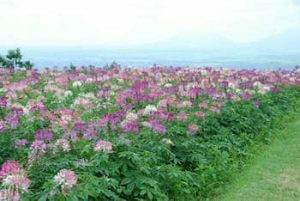 Cleome germinates best when the temperatures fluctuate so it is therefore best to get them outdoors as soon as possible. These have a beautiful scented flowers that open up in the evening. These work well in tubs, window boxes, hanging baskets or just in the garden. Plant close to the house to enjoy the scent! Approximate height is 12 inches. 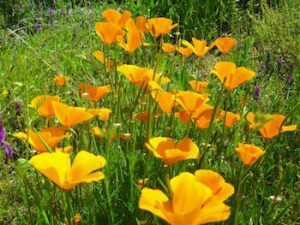 This will grow in most soil types and locations. 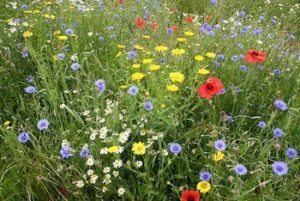 Wildflower seed packs can be sown directly into prepared soil. These flowers attract bees, butterflies and create a beautiful splash of colour in the garden. These orange flowers are a real statement in any garden. 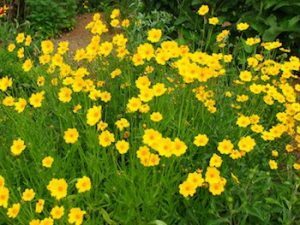 They are tough annuals, love dry soil and attract hoverflies and bees. They are perfect for beds and borders. They grow to approximately twelve inches high and twelve inches wide. Need Some Help With Some Trees or Hedges In Your Garden? We are tree surgeons based in Manchester, why not check out our home page to see how we can help you.